Product Details: Product Details Style Formal, Business ..
Sleeveless Bodycon Dress Product description goes here. 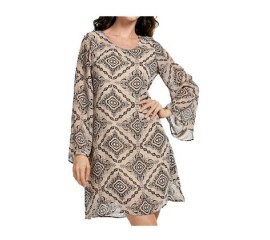 ..
Zig Zag Style Beach Dress. Light and breezy and just perfect for summer. ..
A versatile little black dress that can be dressed up or down. Made from 100% cotton. ..